The demonstration was witnessed by representatives from the NATO Battlefield Combat Identification Capability Team. 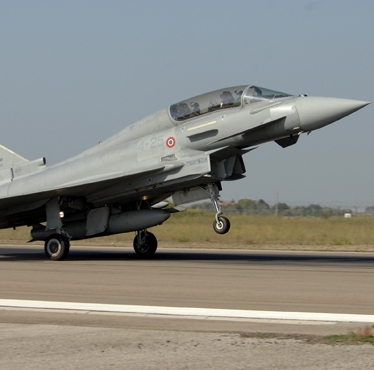 The demonstration with the Italian Air Force highlights Finmeccanica’s leading role in IFF technology. The latest Mode-5 standard was conceived in the late 1990s and developed in the 2000s by Italian industry before being adopted by NATO as the new standard for military platforms which will be mandatory across NATO members from around 2020.